How can a work-at-home mom raise kids, juggle a career and take care of family responsibilities with only 24-hour days? Working at home while raising kids and juggling a career and family responsibilities is no easy feat. 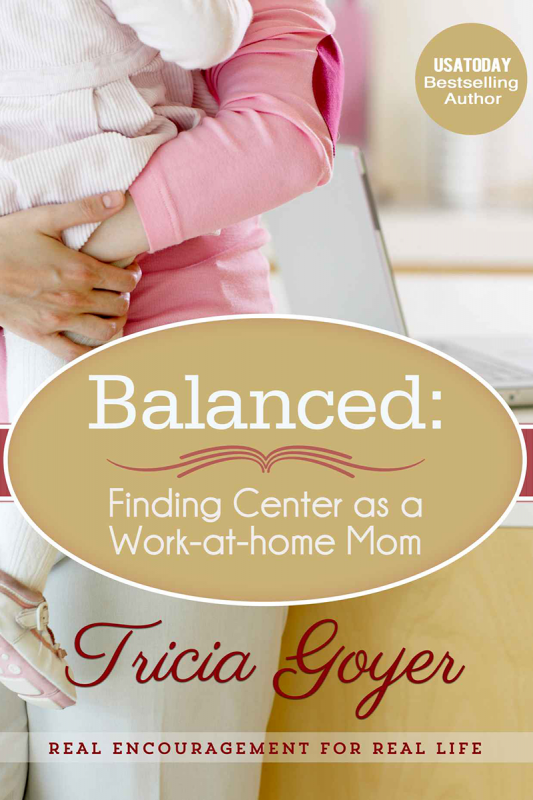 Author and homeschooling mom Tricia Goyer shares her tips for finding balance among all your many hats as a mom. Balancing is a process and a journey, one that Tricia herself has yet to perfect. But between writing more than forty books, raising and homeschooling six kids, being a wife, and being active in her community, she has amassed valuable tips she shares in "Balanced." Want more? Download the printable Companion Guide workbook!